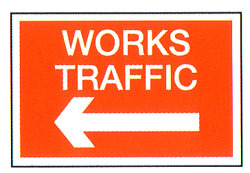 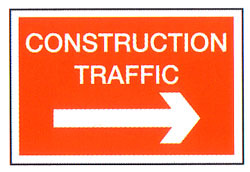 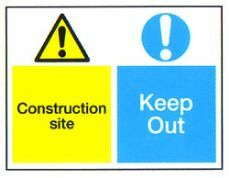 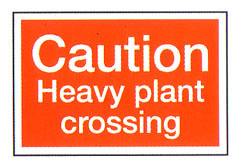 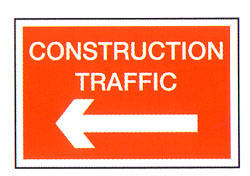 The following construction site safety signs are to inform the public to have caution following up to a construction site or to a road works. 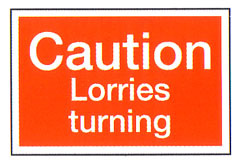 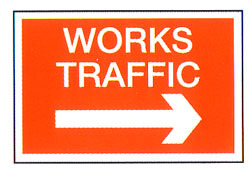 The following safety sign are to inform the public that the following vehicle is a highway service vehicle and to take caution. 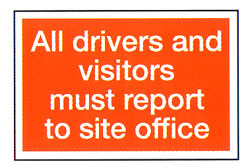 This sign is for self installation to the vehicle. The following safety sign are to inform the public that the following vehicle is a motorway service vehicle and to take caution. 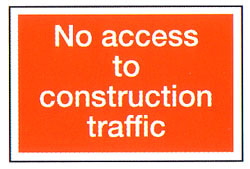 This sign is for self installation to the vehicle. 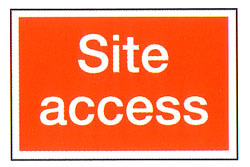 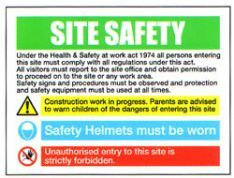 The construction site safety signs are to inform those working on the site about site safety starting. 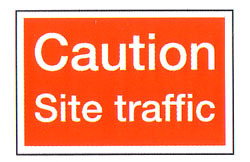 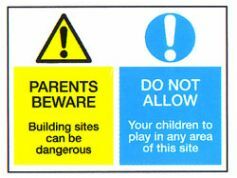 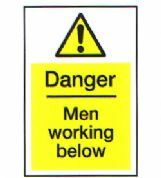 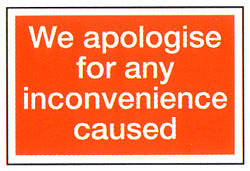 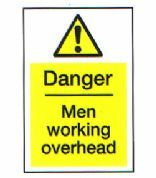 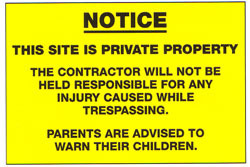 The construction site safety signs are to inform those working on the site about incidents. 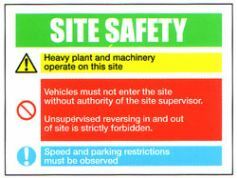 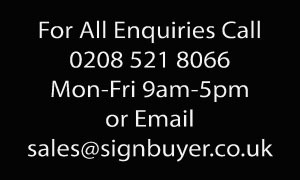 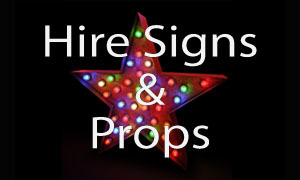 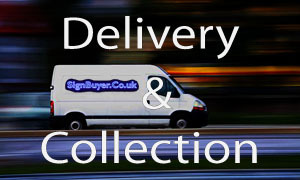 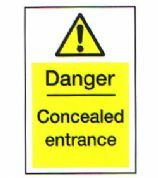 The sign also comes supplied with number tiles (3 sets of 0 to 9, 1 set of 0 to 3) so that you can manually change the number of incidents. 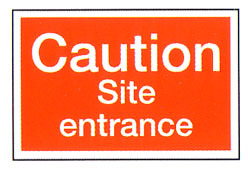 The construction site safety signs are to inform those working on the site about accidents and incidents.